In cases where malware prevents normal system operation and you cannot perform a system scan to detect and cure malicious objects (e.g. 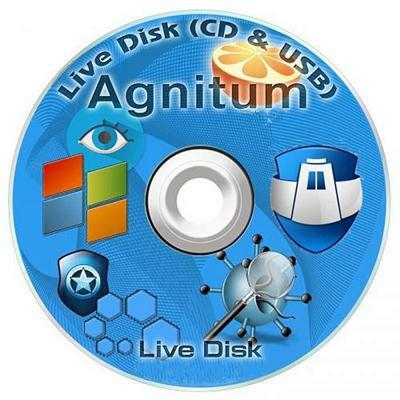 cannot perform Outpost Security Suite Pro installation or the system cannot be even normally started), you can use bootable Agnitum Live Disk. This disk allows to boot the computer and contains everything required to scan and disinfect the PC. After booting from Agnitum Live Disk, run the system scan and cure infected objects. When the system is successfully disinfected, you can restart your PC normally.